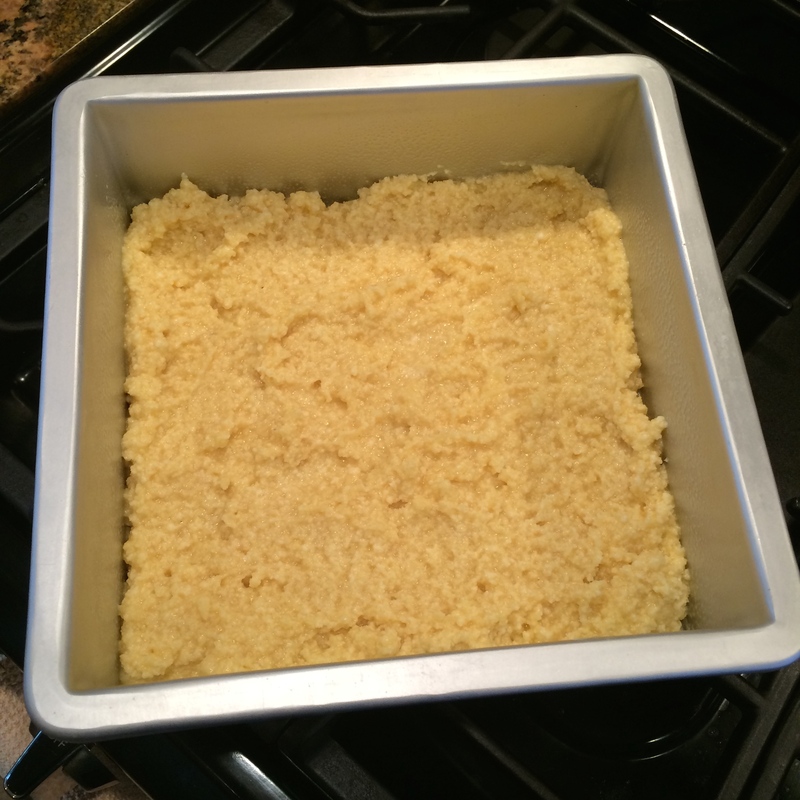 Low Carb, Gluten-Free Almond Pound Cake – Healthy, EZ, Yummy! Ok, so nobody NEEDS to eat pound cake, even the low carb variety. But when you’ve got a sweet tooth, or for a special occasion, this stuff is dense, moist, and YUMMY, with that buttery pound cake taste. As with many baked goods made with almond flour, it tastes better after it sits a while, preferably overnight. Recipe update: If you, like me, are trying to cut potassium from your diet due to a health issue, please see the second version of this recipe below, because it cuts the potassium by MORE THAN 2/3. Calories are the same and only 2 grams additional carbs when compared with the first, gluten free recipe. Adapted from a recipe found on the blog grace2882.wordpress.com. Please note serving size is about half the size of the pieces pictured! Cream butter and sweetener in a large bowl. Add eggs, one at a time, beating after each (use an electric mixer if you have one). In a separate bowl, mix flour(s) and baking powder together; add to egg mixture a little at a time, and beat until incorporated. Mix in extracts (and almond milk for low potassium recipe). Spoon into 8″ greased baking pan. Bake for 25 to 30 minutes or until knife comes out of center clean and cake is a light golden brown. *All nutrition info is the result of my internet/product research and should be considered approximate. You can find my favorite nutritional “go-to” sites in my blogroll.